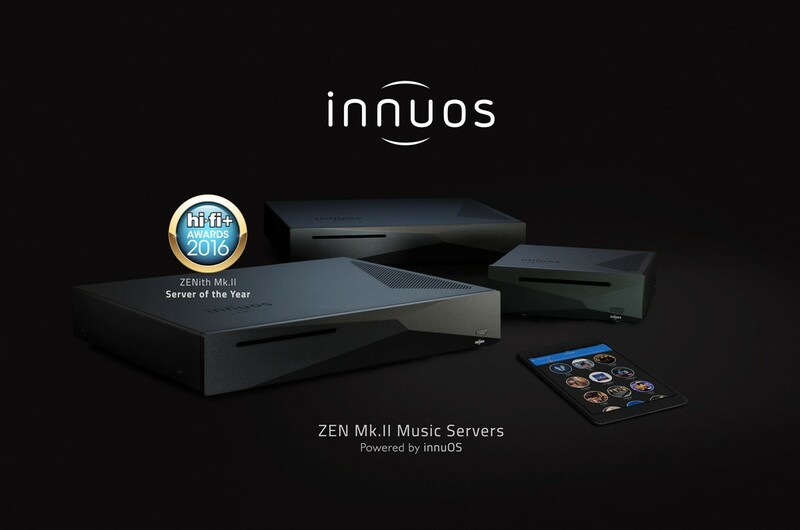 The Innuos Music Server Series perfectly embodies their core principles to bring digital music to new heights. It is composed of three models, powered by innuOS, with increasing audiophile refinement: Zen Mini, Zen and Zenith MkII Music Servers. If you are interested click here to book a demonstration or, if you have an questions please call us on 01594 540268.